Mess is like the gift that keeps on giving. You start out with a little bit and before you know it, your whole area has overflowed. Let’s face it, not all of us are able to be neat all of the time, but that doesn’t mean we have to keep a house that is too disorganized. It has been proven that there is a link between messiness and creativity and intelligence. 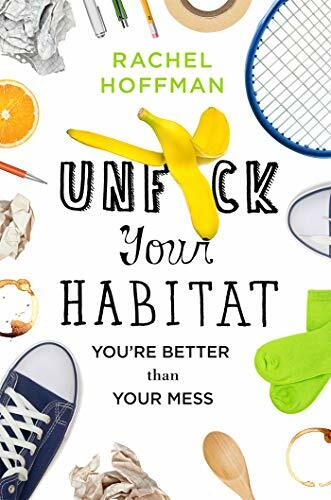 While it may feel good to look at your mess and feel like a member of the super smart club, it certainly doesn’t make you feel good. That’s right, living in a messy area is also an indication of disorders like depression and anxiety. We’ve also been told that with genius comes a spark of madness, so it is all beginning to make sense, right? Here’s the challenge: when the mess gets to be too much, it can leave you feeling completely overwhelmed, and that’s a bad place to be. 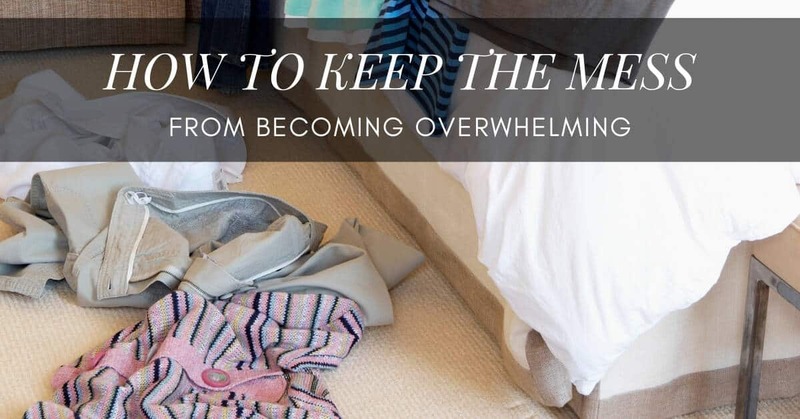 Why does the mess make you feel overwhelmed? 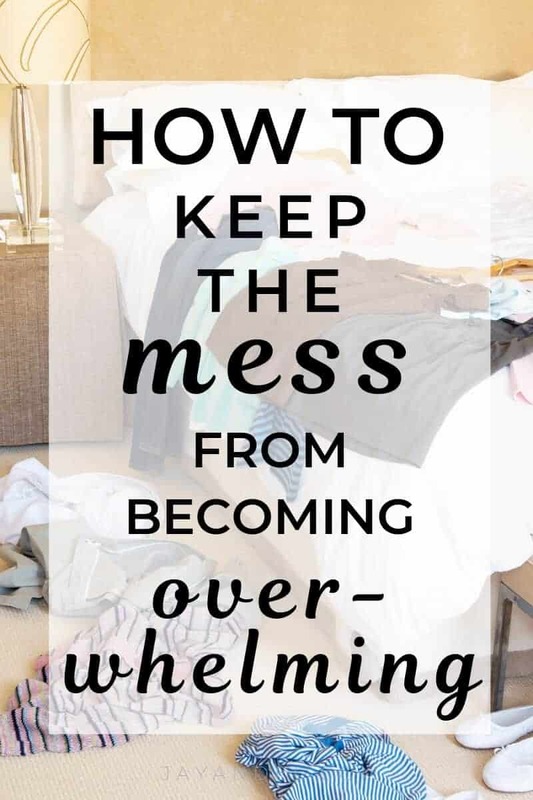 Once the mess has snuck up on you, it can feel like it will never get any cleaner. Over time this can make you feel like no matter how much time you spend cleaning that things are never going to get less messy. It isn’t true, but it sure does feel that way, doesn’t it? Once you begin to feel overwhelmed, the mess can leave you feeling lethargic and even depressed. The last thing you want is for it to get that far. Here’s what you do to prevent that overwhelm. When it is time to clean, don’t just say “I’m going to clean the house.” Get specific about what you need to do, and focus on that very thing. “I will wash all the dishes” or “I will sweep all the hard surfaces and dust” are some great ways to get clear on exactly what needs to be done. Getting specific allows you to see the small tasks instead of a huge undertaking. Once you know what needs to be done you can keep everything moving along smoothly. Everyone loses control of their mess occasionally. Attaching moral judgments to messiness can lead to less productivity, not more. That means we are going to have to learn to talk to ourselves more kindly when we have made a mess. It doesn’t mean we are a slob, or gross, or anything other than there is a mess and it needs to be cleaned up. Life is much easier when you are your own biggest fan. Make sure you’re cheering yourself on. Just like a mess can pile up over time if you’re not careful, cleaning efforts can have a cumulative effect. On the phone? Use that time to dust or sweep or do a load of laundry. Sort some clothes and put the clean ones away. There are all types of chores we can do to break up the monotony of other basic tasks. Put on your favorite podcast to get through a task you particularly hate. Audiobooks are another great way to amuse ourselves while we are getting housework done. Messes can overwhelm you, but it is ok to fight back. Take it one step at a time. When you notice work piling up, make a small amount of time to attack little by little. That mess won’t turn into a mountain as long as you do the work. Simple steps to make letting go of things in your home a little bit easier, helping you live a clutter-free life from now on. 5 simple hacks to keep your home clutter-free for good.